Cactus Cup returned to Arizona this year after a 23 year hiatus! Specialized signed on as title sponsor, there was great schwag given away and 3 fun filled days of racing in some of the most awesome and beautifully wildflower filled trails inside McDowell Mountain Park! Pictures are up for the event. We could use any more that you folks out there have to add in! For all of your Team OVB results, head over to the Cactus Cup results page! Shake down at MBAA #4 in White Tank Mountain Park! With better than perfect.. a cloudy start to the day and the sun illuminating the second half of wave starts, it was bound to be a great day for Team OVB! Pictures are up for the event…and there are some fantastic ones you won’t want to miss! Strong work to all of you who raced hard out there!! For your full Team OVB results, head on over to Mangled Momentum results page! Thank you to all those who helped out with set-up and break-down for the team area and for the awesome pix at White Tank! ***Please be sure to get those volunteer hours in, especially important for the here and now for those of you eyeing a series podium! This includes you juniors! MBAA requests your time be documented before the finals! Our website is [usually] up to date on local events, so check out the calendar. Plus, the easy way to git ‘er done is to sign up and volunteer at your races! Check your volunteer hours are in for MBAA here. Check your MBAA trail work hours here. As a GU Energy sponsored team, we have the opportunity to help volunteer at some of their events and gain some sweet GU schwag! 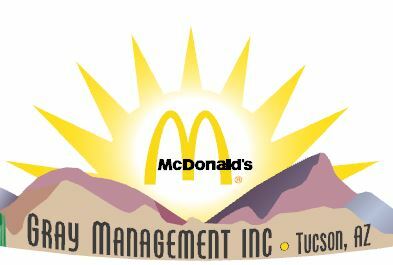 The Barn Burner is one of these events, so this is your Arizona MTB opportunity to get in on this! Time spent volunteering counts towards your Team OVB overall hours. Check out the details and sign up here! 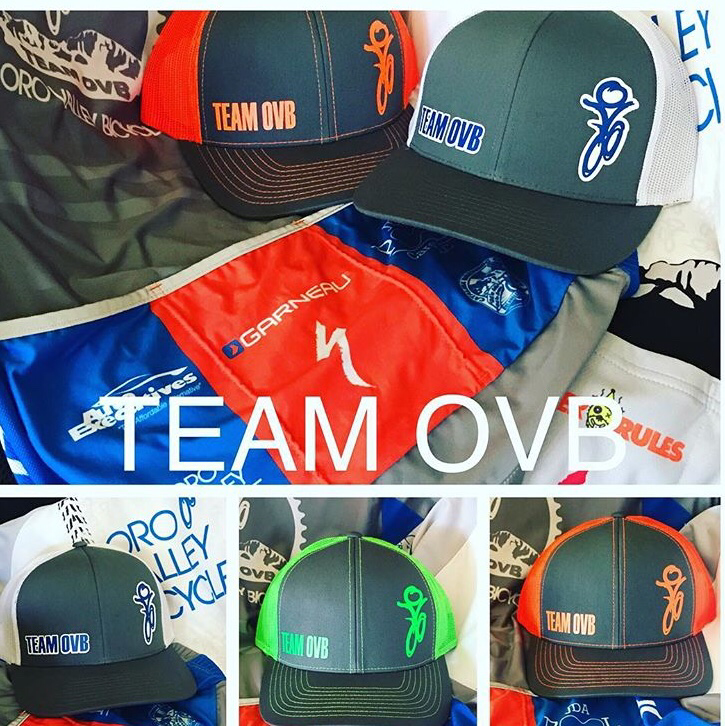 Team OVB is currently in 3rd place overall in the Series team competition!! And we are not too far behind second! Thanks to all of you putting in the hard work!! Let’s keep this momentum going!!! Previous Post March 6, 2017: CBC and Craft Pizza! Next Post May 2, 2017: Prescott! Town Hall!